FAITH is Full Assurance In The Heart. Faith is belief and trust in the divine power that we call God. It is a way of life. 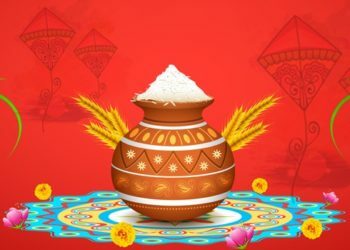 It does not necessarily mean being overtly religious, though for many, it may entail following the doctrines of a certain religion. Faith is based on spiritual conviction rather than proof. It changes our perspective on life. It changes the way we live, the way we think, the way we interact with the world, the way we do things. Faith is powerful. It implies a gracious acceptance of life and surrender to God with an implicit trust that whatever happens, it is for the good. One never feels alone when one has faith, for if the divine force is with us, can we ever be lonely? This belief in itself becomes the foundation for a happier and more peaceful life. It helps us battle adversities and challenges. It helps us accept happenings or events which would otherwise negate bliss. Faith heals and promotes joy and happiness. It gives us strength, courage, energy and hope, and fills us with an inexplicable power to make things happen, knowing God is with us. It brings answers to prayers, for when one prays with faith, miracles happen. 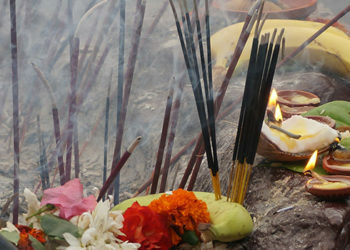 The Shivoham Shiva Temple is a witness to several such miracles of the power of faith. Devotees and believers return to the temple, grateful to Lord Shiva for having answered their prayers. 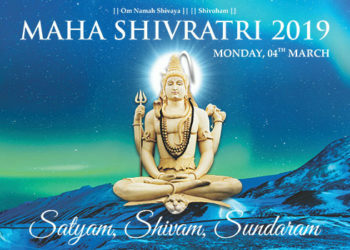 People have healed from life-threatening ailments; professional and business goals have met with success; obstacles have been removed; and even those seeking fulfilment in relationships have found happiness after praying at the Shivoham Shiva Temple. 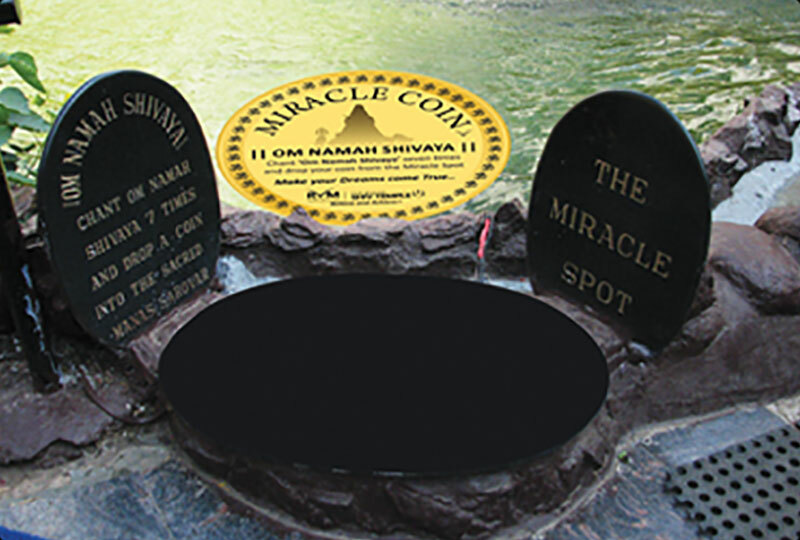 Several faith-building spiritual activities are offered at the Shivoham Shiva Temple, and one that draws many devotees and believers is called “The Miracle Coin”. 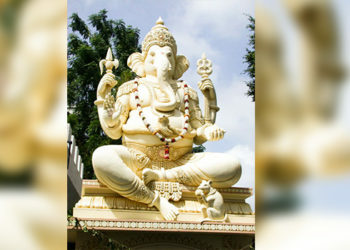 In order to encourage chanting as a way of connecting with God, a believer is required to chant Om Namah Shivaya 7 times and then drop the miracle coin in the Manasarovar Pond in front of Lord Shiva’s statue to make a wish come true. 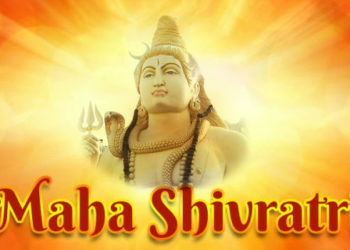 Many devout believers have complete and absolute Faith in Lord Shiva, and know that their prayers will be heard and answered. And indeed, they are answered. That is the power of faith!